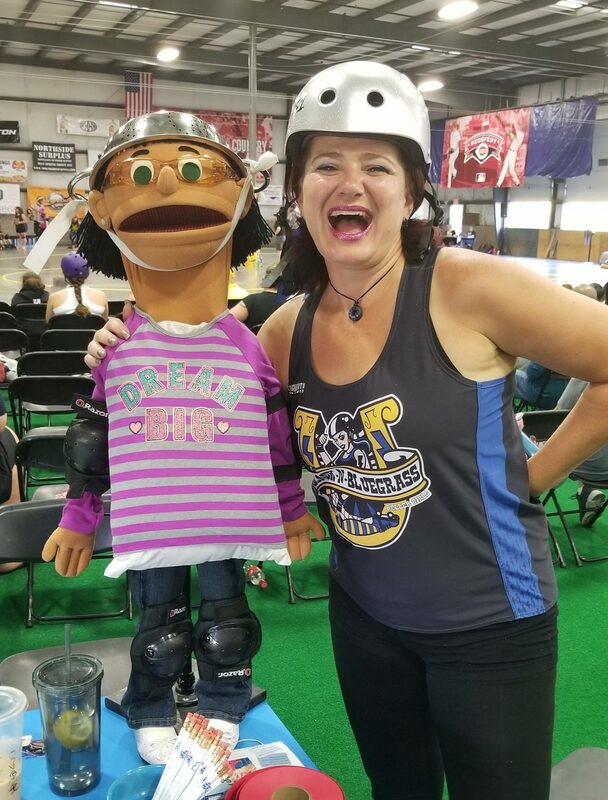 Wear BLUE to show your support for Child Abuse Prevention Month to cheer on the Black-N-Bluegrass Roller Girls at their season Home Opener. Print out our coupon flyer and receive $5 off general admission. Get all the details HERE.